Comodo TrustConnect protects you when using a wifi connection at coffee shops, hotels, airports, libraries. It keeps your credit card and private information completely safe from Hackers. It's always better not to use public wifi connections. They are so insecure. It encrypts everything you send. Your card information remains safe if you are protected by Comodo while using a wifi connection. Your first line of defense for guarding against such attacks is the router. It directs traffic between your local network and the internet. So be secure. Older routers use only WEP encryption; update it for the better protect your system from some common hacking programs. Why do I need a software for wireless internet security like TrustConnect? 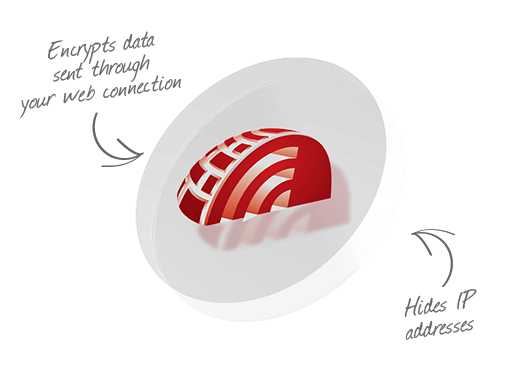 If you're using Wi-Fi public hotspots, then all information sent of the Internet is in a readable, plain text format that cyber criminals can sniff. Sniffable wireless networks are fairly common - scary but true. Do I have to use a wireless connection to use TrustConnect? No. Some networks, even if they are hard-wired and not wireless, don't have secure connections. Feel free to use TrustConnect even from a wired connection to encrypt the session or hide your destination. Typically, a computer will only receive traffic aimed at its TCP/IP address. Sniffer software allows a computer to record traffic headed to (and from) every computer on the local network. I have a Wi-Fi at home with WEP turned on. Am I safe? No. Cyber criminals can break WEP encryption with easy-to-acquire tools that are available on the Internet. 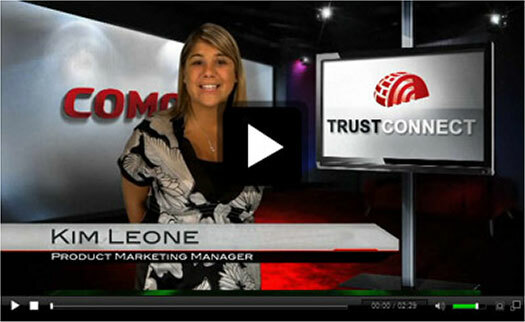 For complete protection from cyber criminals, check out Comodo Internet Security Complete. What Operating Systems does TrustConnect support? TrustConnect will work on Windows XP and Vista, Mac OS X, all versions of Linux that have kernel 2.4 and greater, FreeBSD and OpenBSD. I'm a cyber criminal, and I'd like to use this service to do all of my dirty work: breaking into others' personal information, stealing credit cards, sending SPAM and breaking other laws. We have logs of all system connections and will provide them to the proper authorities upon request. We're trying to eliminate the web of people like you, not help do your dirty work.